So here we are! At the height of the season and we are so proud to be working with Global Fashion Brands and Nolcha Fashion Week! This is HUGE! If you are in the West Palm Beach area or in surrounding cities from July 22nd to the 31st , you won’t want to miss this! Email us at info@adriana-marie.com for an invitation and Come Join Us! 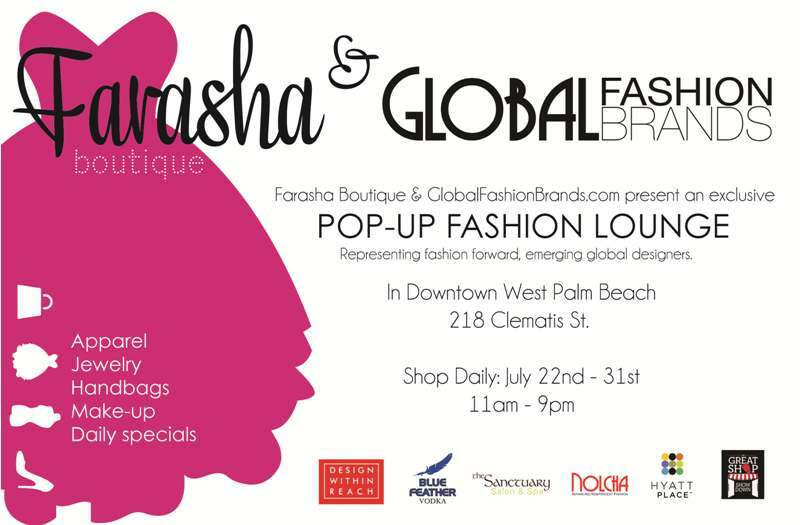 We will be displaying the AMore collection in collaboration with Global Fashion Brands! Check out the NEW designs in the first ever pop-up store for AMco! Embracing the world with our OWN genuine style… One tee shirt at a time!